This ticket allows general access to Cocoon Lisbon 2019 on Wednesday 24th April 2019 at 22:00. 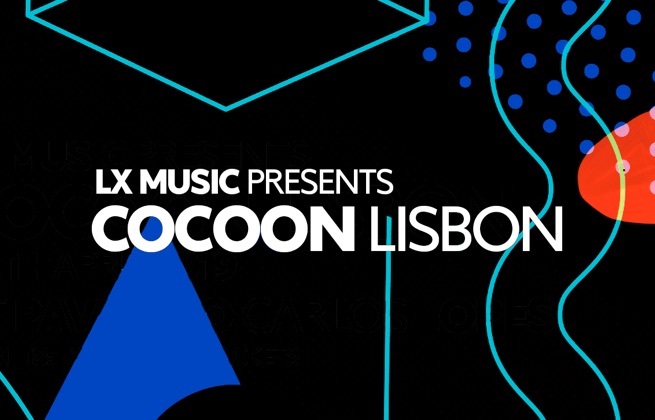 Lisbon promoters LX Music are teaming up with the iconic record label and clubbing brand Cocoon for a one event in Portugal's capital city. Founded by techno legend Sven Väth in the year 2000, Cocoon has become one of the most well-known and beloved labels in the world of electronic music, releasing music from the likes of Ricardo Villalobos, Loco Dice, Adam Beyer, Guy Gerber, and of course Väth himself. In addition to the label, the Cocoon brand has also become known for events across the globe – hosting stages at festivals and throwing parties under the Cocoon name itself. And now that will happen in Lisbon, alongside the city's very own LX Music. Lisbon's Pavilhão Carlos Lopes is a venue used throughout the year for conferences and exhibitions, as well as cultural and artistic events.